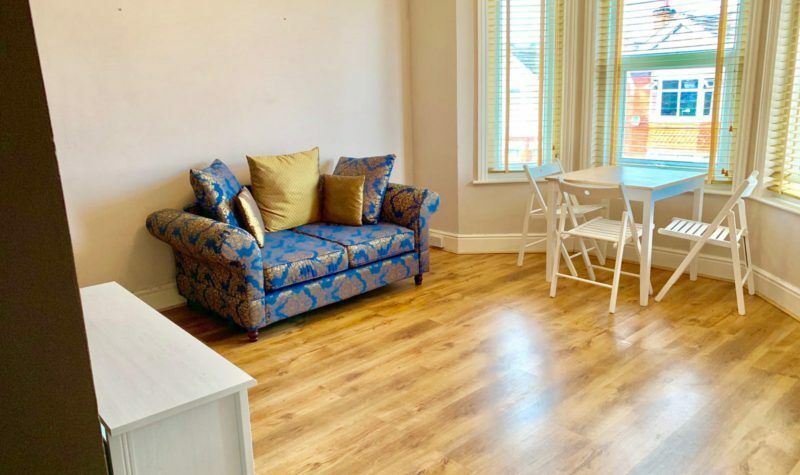 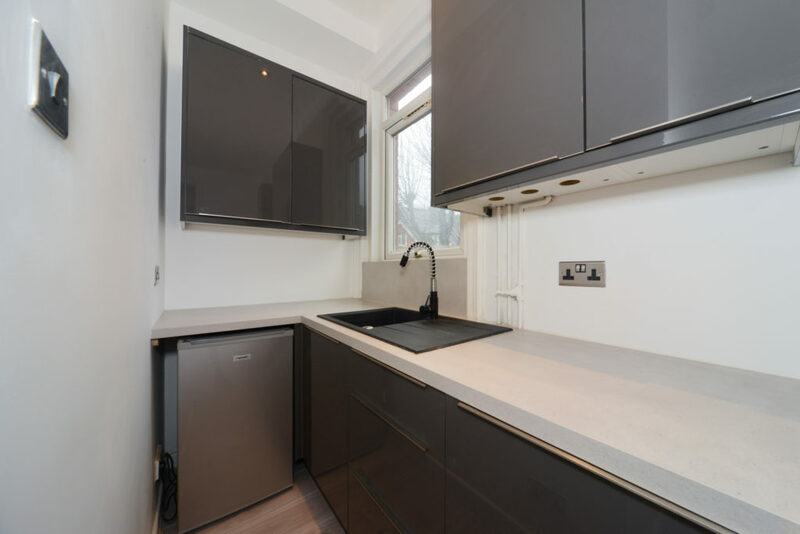 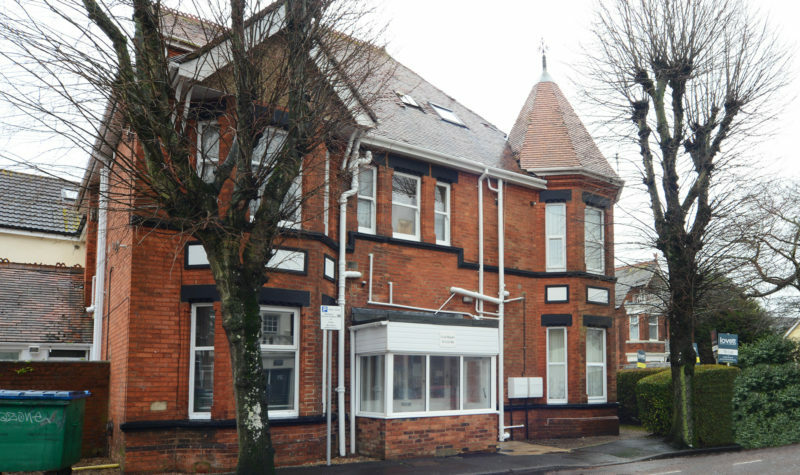 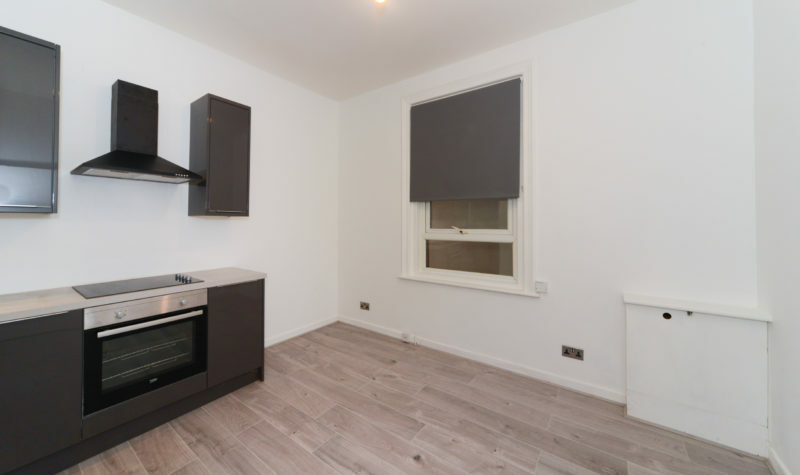 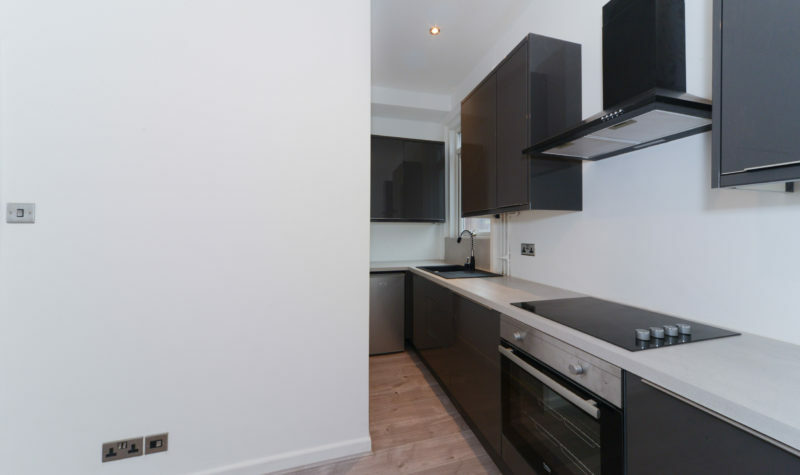 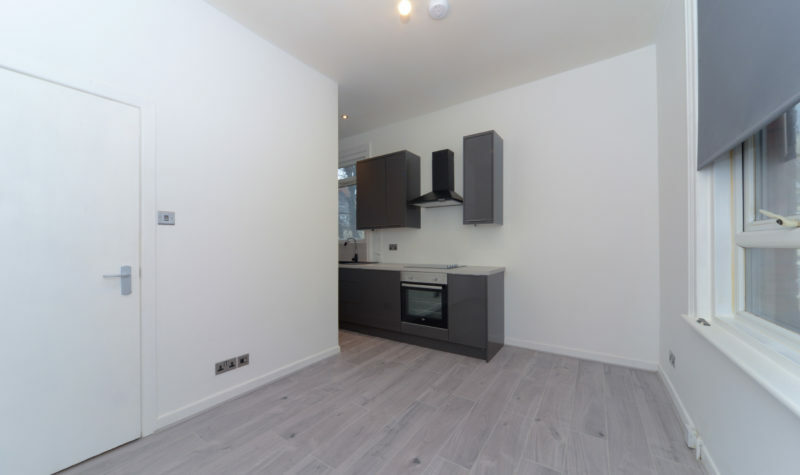 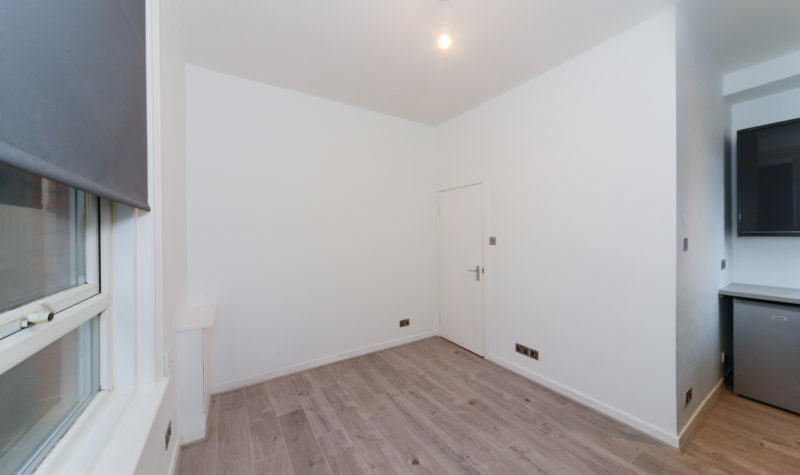 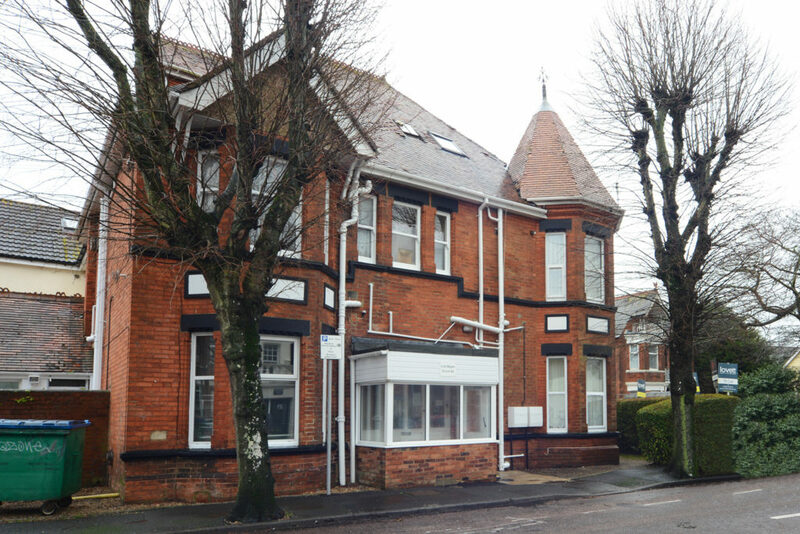 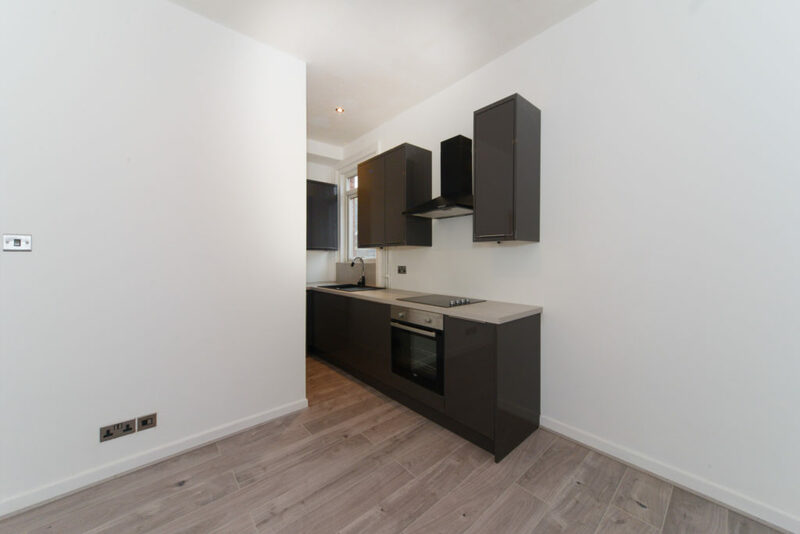 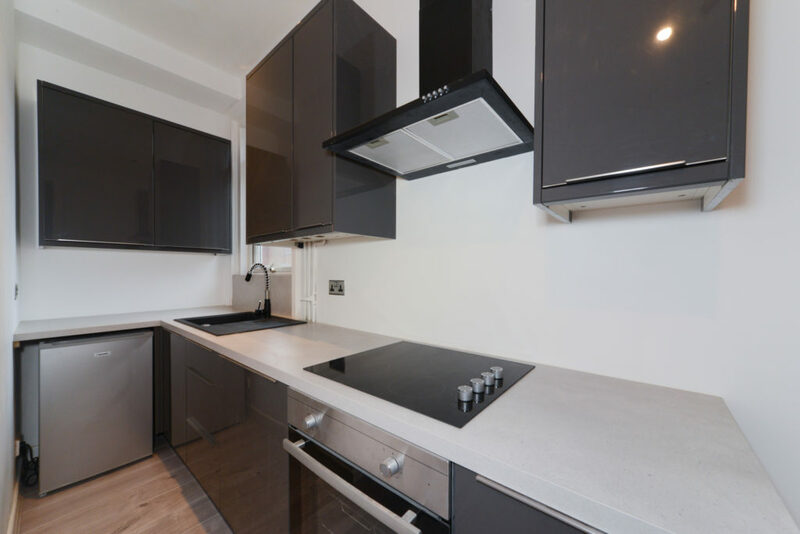 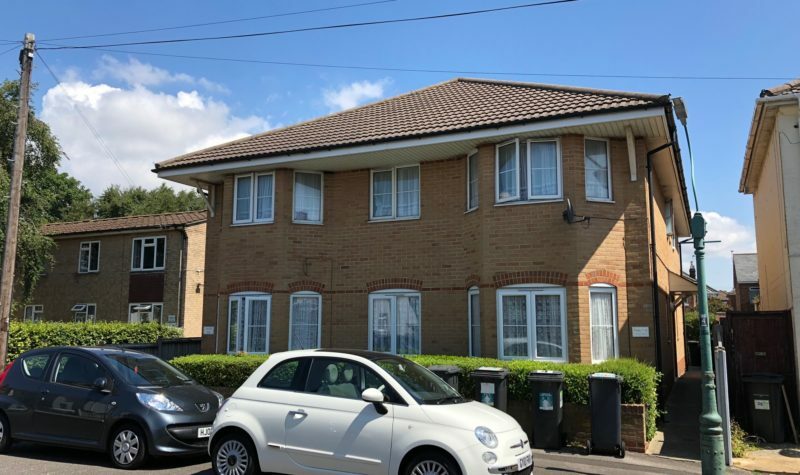 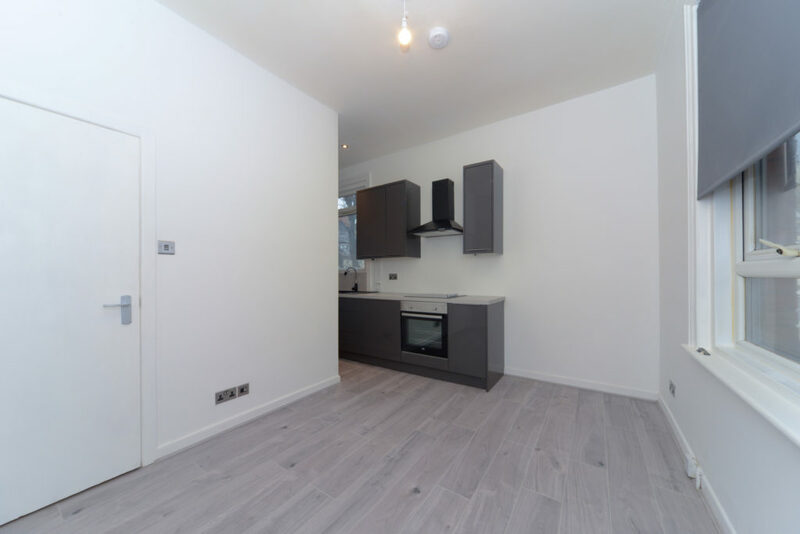 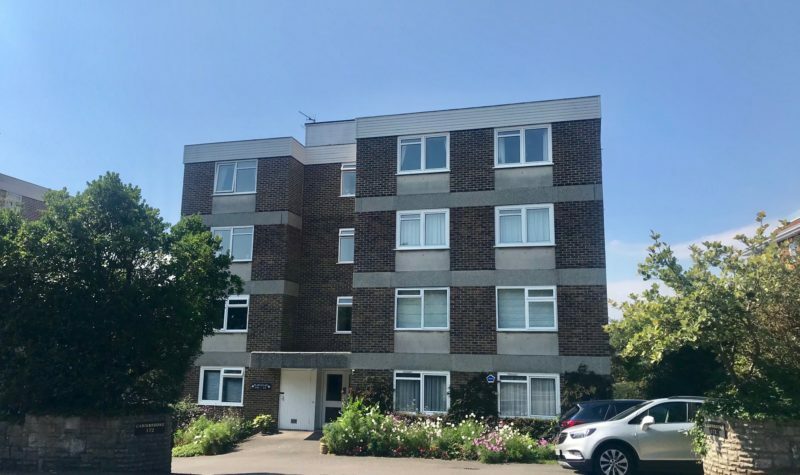 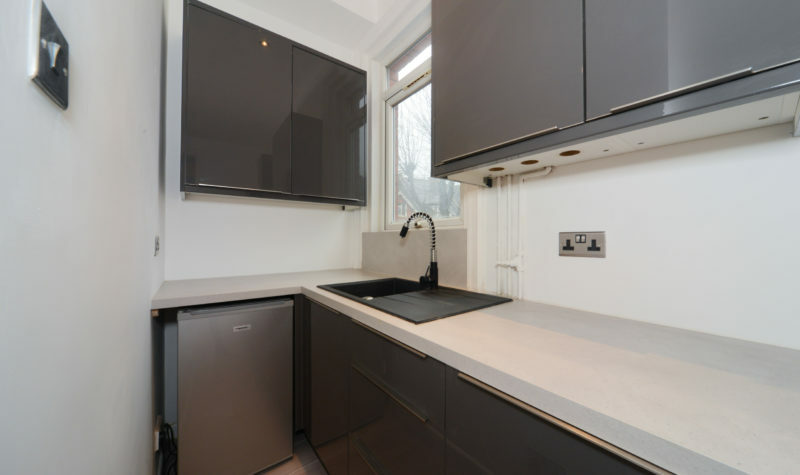 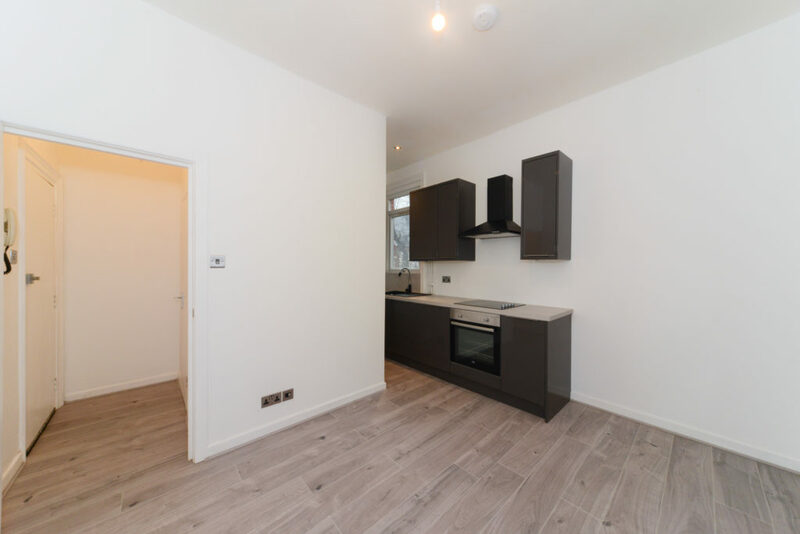 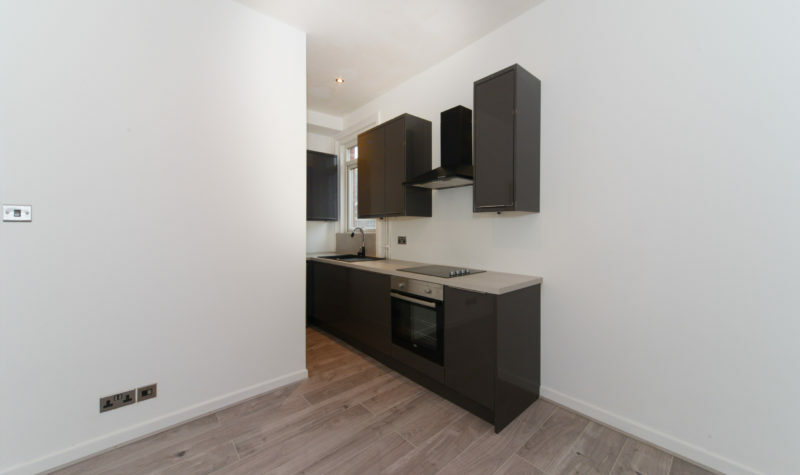 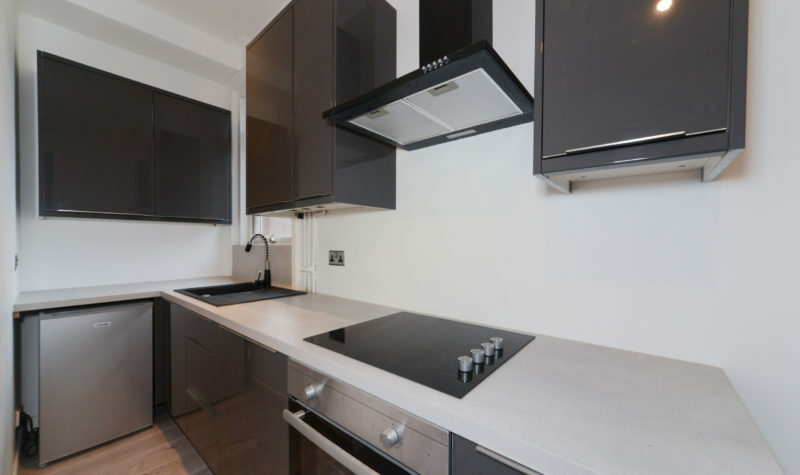 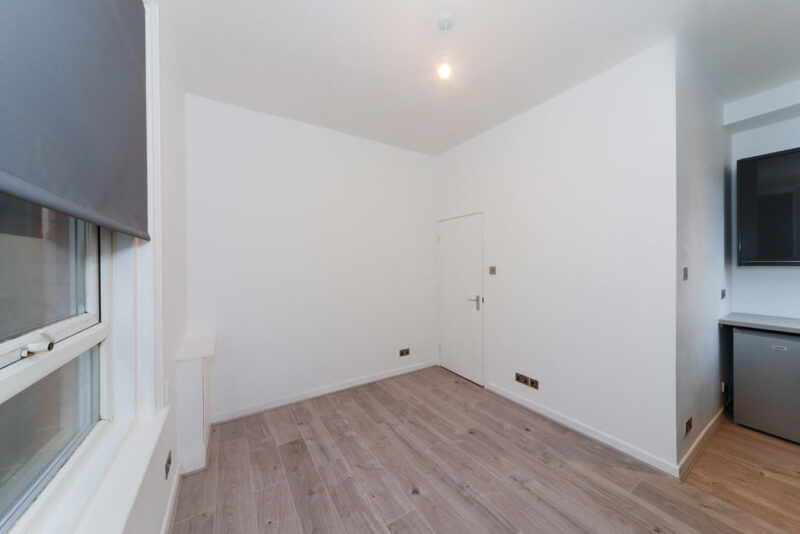 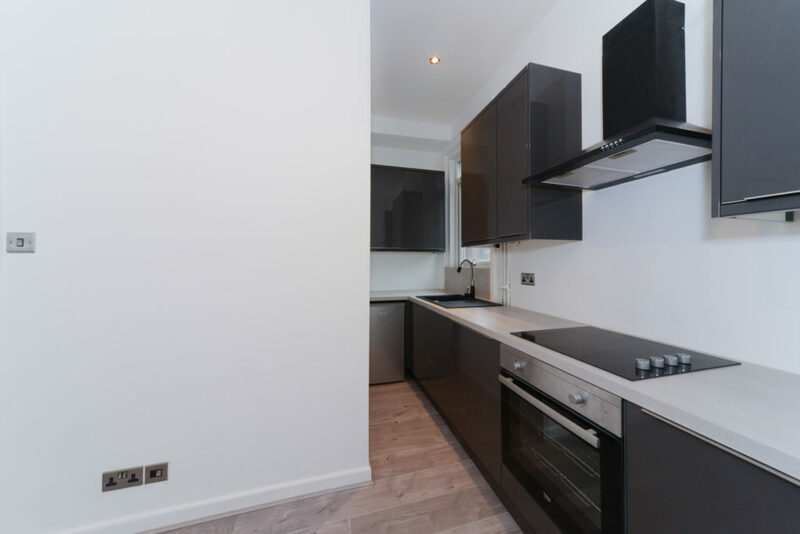 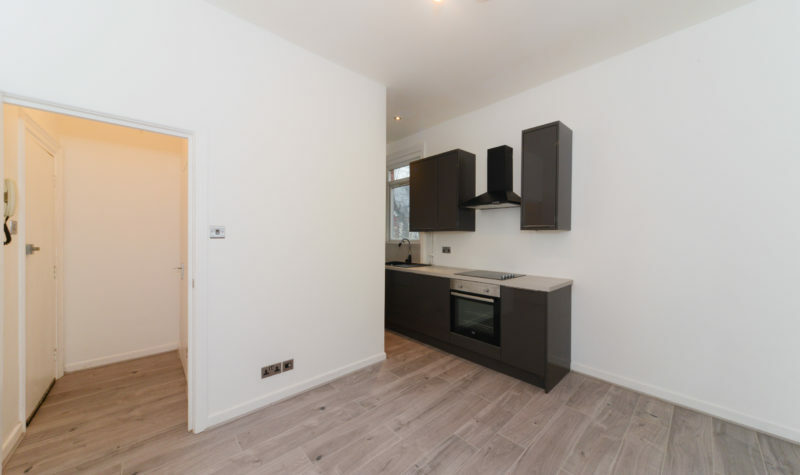 Avenue Estates are pleased to offer as sole agents this Fully Refurbished Studio Apartment located on Cecil Road in Boscombe. 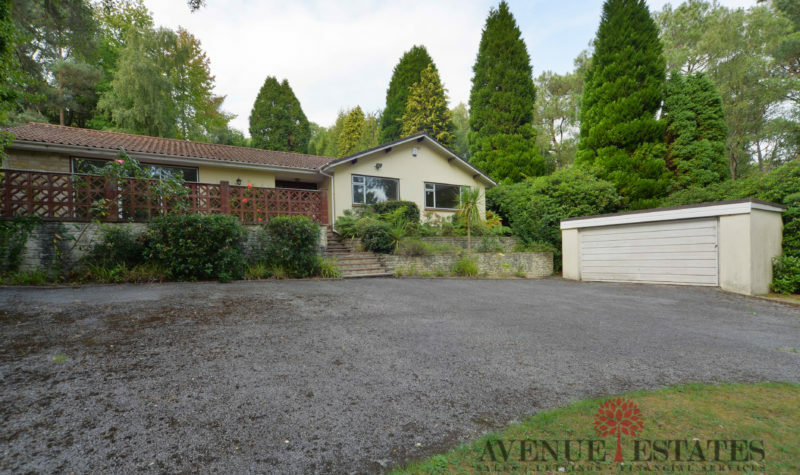 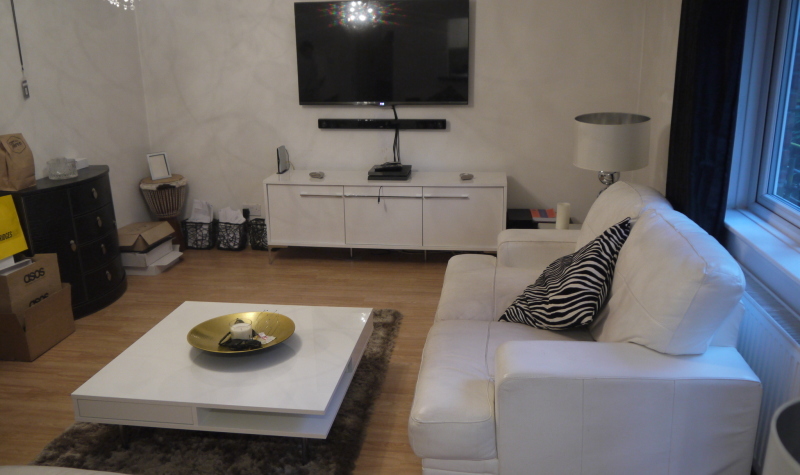 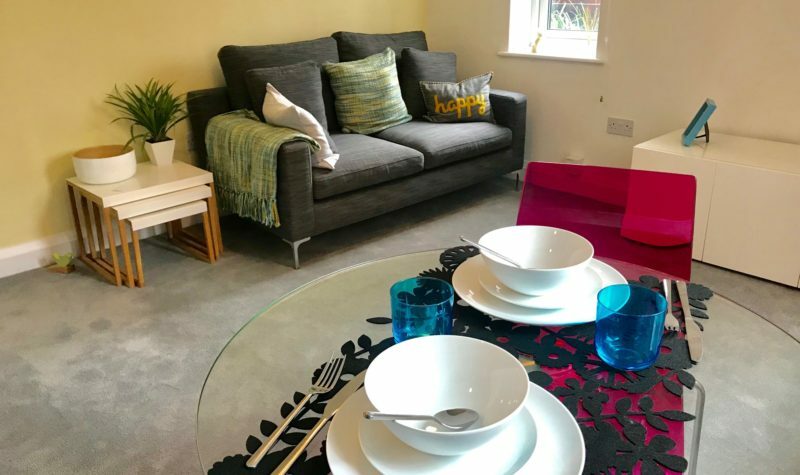 The Property can be offered on a furnished or unfurnished basis and is available immediately. 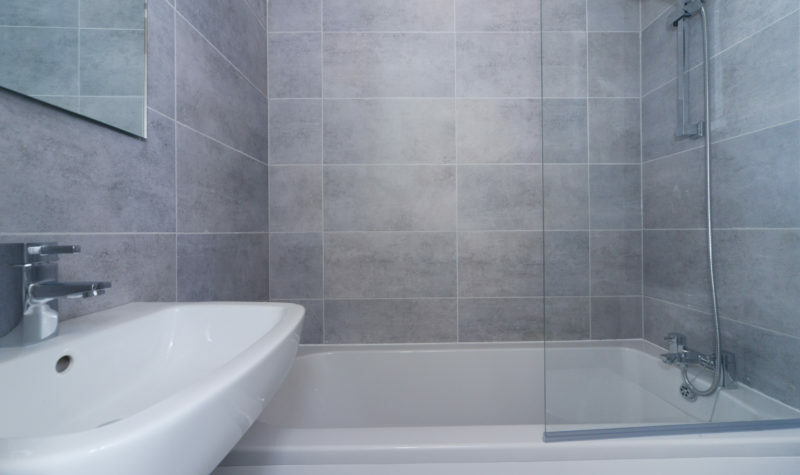 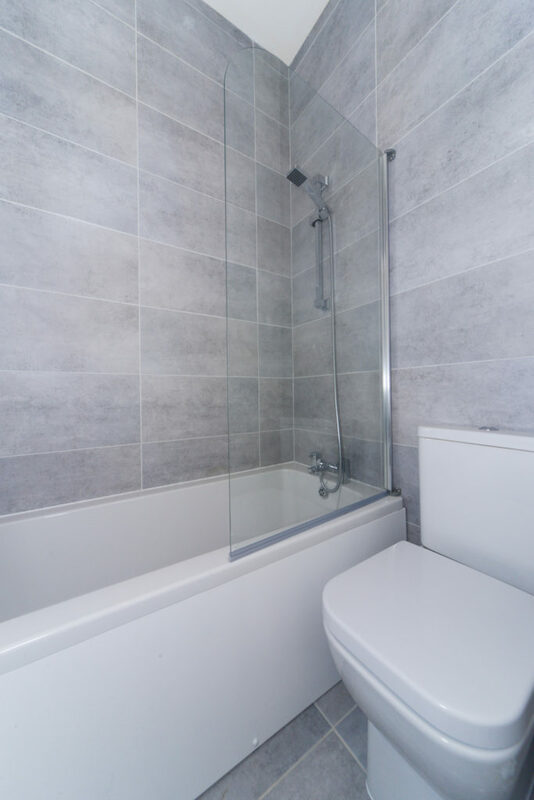 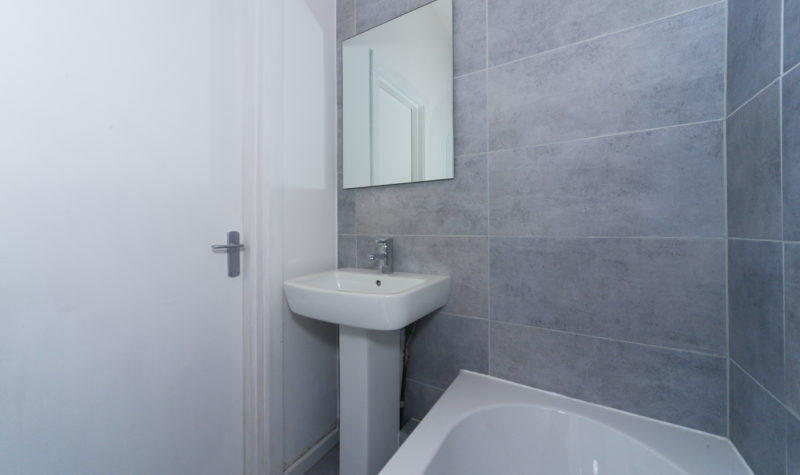 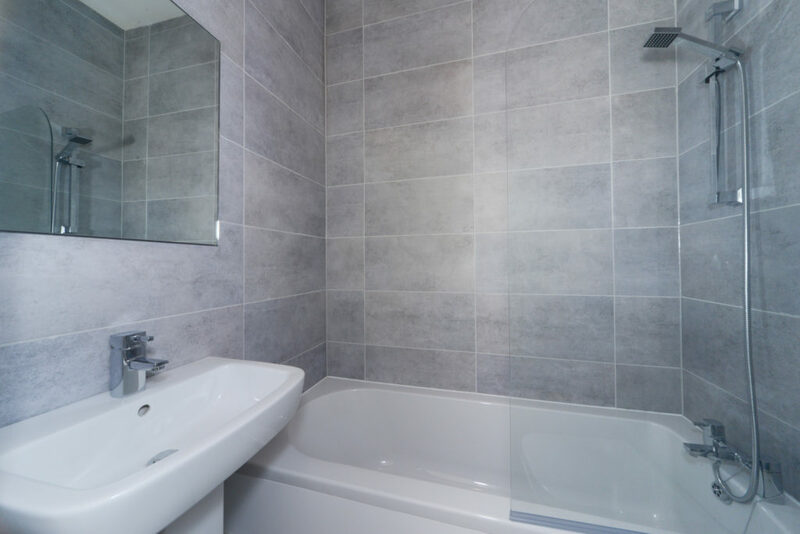 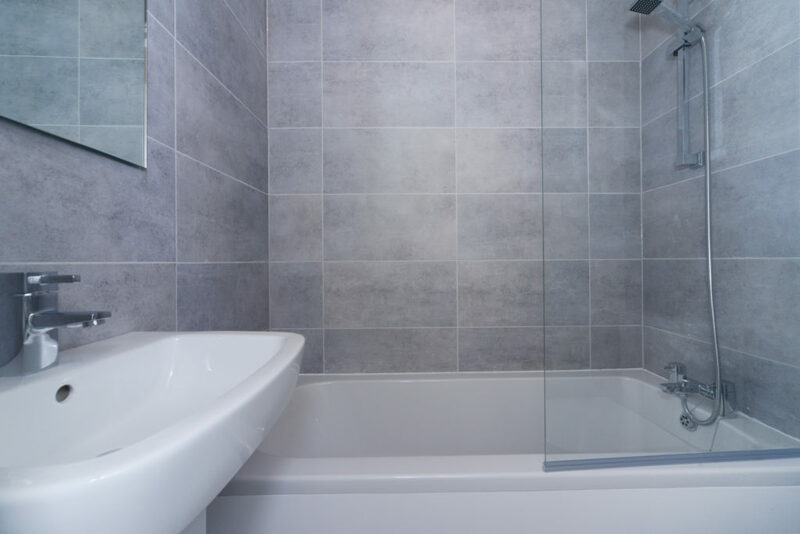 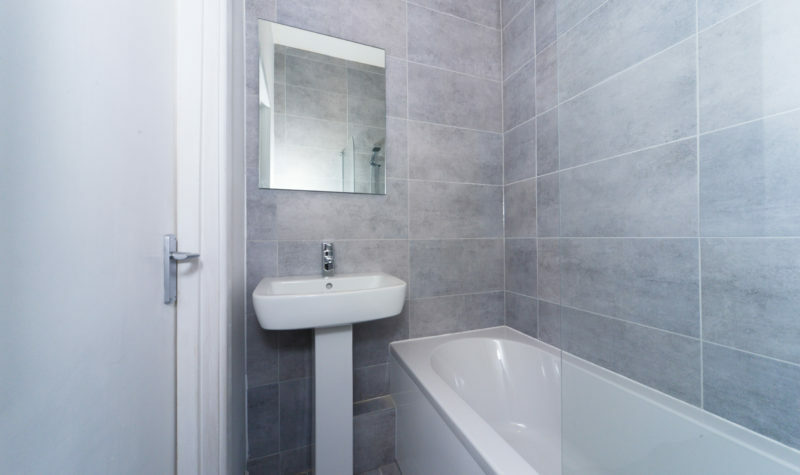 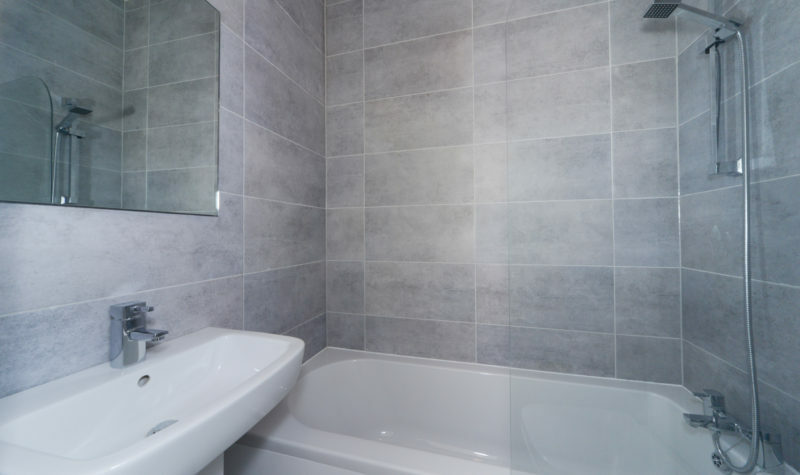 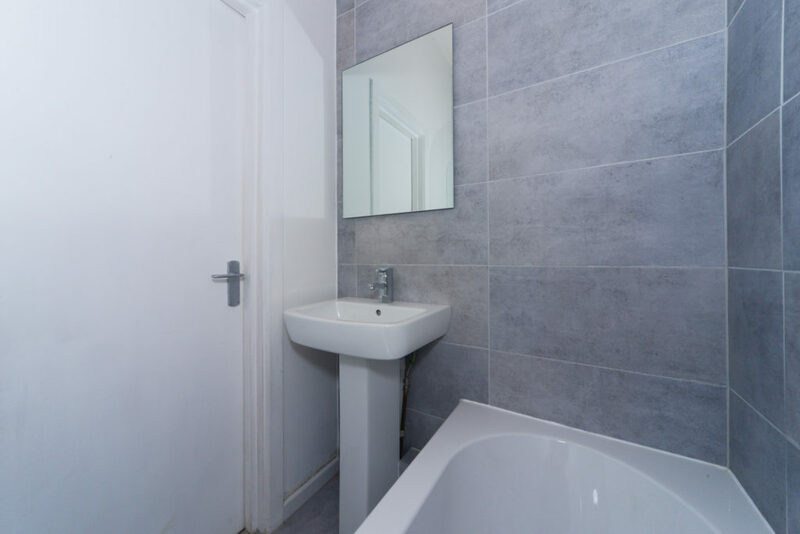 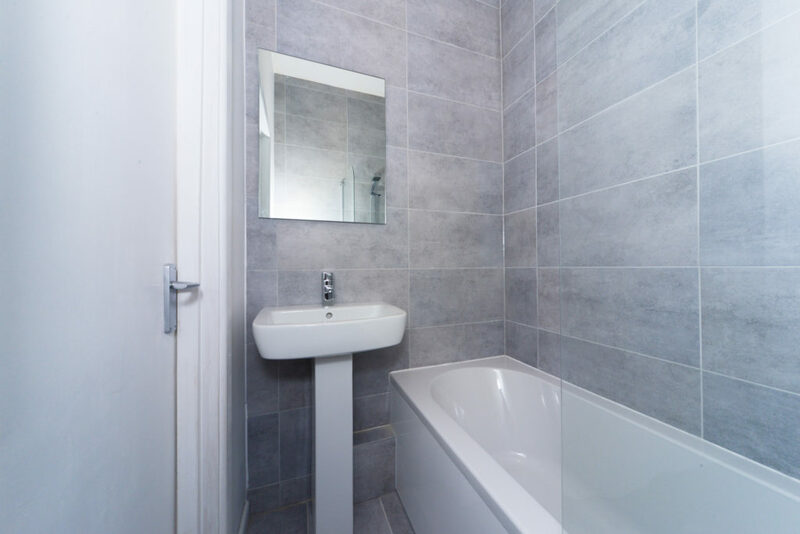 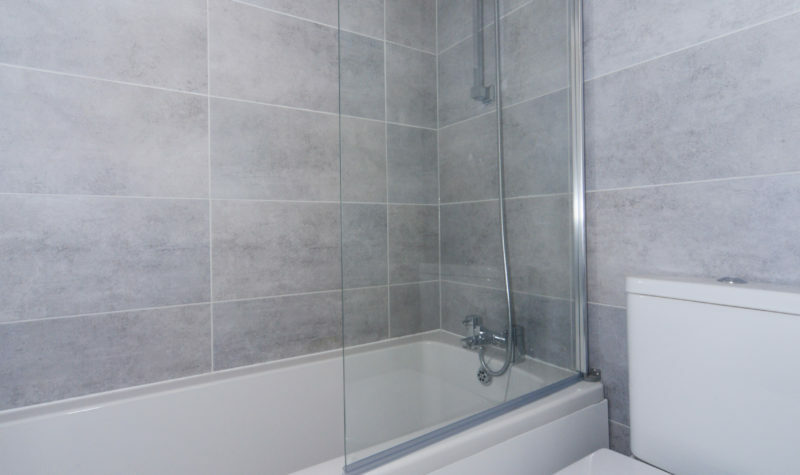 The Property Has Been Extensively Refurbished Throughout with a Brand New Bathroom and Kitchen, Laminate Flooring and Electric Heating.